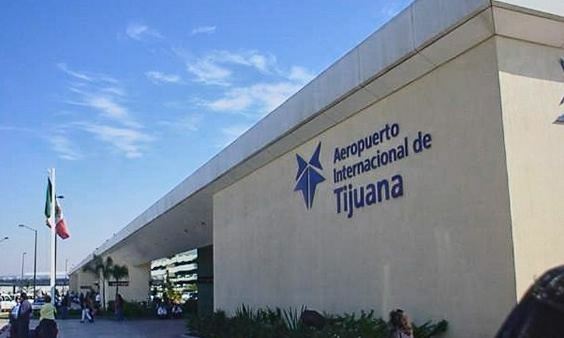 Tijuana Airport (TIJ) has its full name as General Abelardo L. Rodriguez International Airport and it is situated in Tijuana which is in the state of Baja California, in Mexico. It is named in the honour of the former Governor of Baja California and late President of Mexico. The only other airport that is more northerly is the Mexicali International Airport. By the end of 2017 Tijuana Airport had served 3,649,500 visitors and this was an increase of 7.1% over the total number served in 2017. This airport is the fifth busiest gateway in the country and has the capacity to handle approximately 10 million visitors annually and a total of 360 flights daily. The airport acts as the hub for Volaris, which is now the airport’s second leading carrier. It is the focus city for Aeromexico, Tijuana’s top airline, which provides a maximum of twenty flights daily to and from 15 cities across Mexico. The airport began operations in 1958. 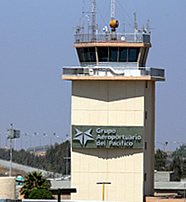 Its new terminal (Terminal 2) was opened in 1970 which led to the designation of the old one as a Mexican Armed Forces air base. The old terminal is referred to as aeropuerto viejo i.e. old airport, or simply as Terminal 1. Terminal 2 was later expanded and refurbished in 2002, and at the moment renovation work is being done on Concourse B so as to introduce new customs facilities and a new bus terminal. Tijuana Airport comprises of a single runway, a two concourses main terminal with 23 gates, an ultramodern control tower, a parallel taxiway, and a food court. There are four baggage claiming carousels, two lounges i.e. the Aeromexico Salon Premier and the VIP Room Tijuana on the Concourse A Floor Level and the Main Terminal Upper Level respectively, duty free facilities, taxis and rental cars, and buses in the Arrivals and Departures areas, and a parking area.